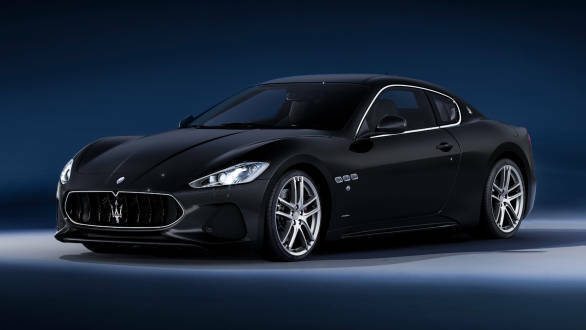 Maserati has launched the refreshed GranTurismo sportscar in India, at a starting price of Rs 2.25 crore, ex-showroom, and it's set to be unveiled at a fashion event in Mumbai. 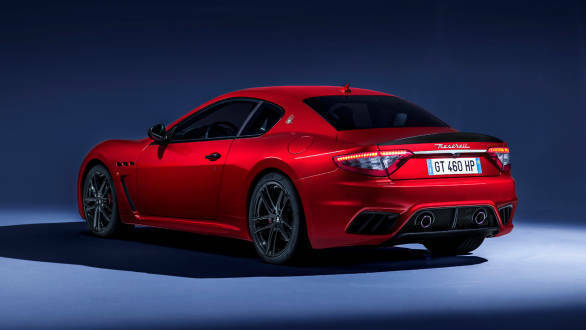 The GranTurismo was first introduced in 2007 and the refresh includes mild cosmetic updates, while the infotainment has been updated to bring it in line with current offerings, till the new generation of cars expected in a few years. The front grille is now hexagonal shaped, and is based on the Alfieri concept, shown at the 2014 Geneva show. Together with the new, lower air ducts, the grille helps improve the airflow distribution and reduces aerodynamic drag from 0.33 to 0.32Cd. The rear bumper has also been redesigned. Available in Sport and MC (Maserati Corse) trim, the two are majorly differentiated by a more aggressive hood on the MC, apart from different choices of interior trim. Inside, there's a new 8.4-inch touchscreen infotainment, updated with Apple CarPlay and Android Auto. The lower console is redesigned, now accommodating a double rotary dial made of forged aluminium, with repositioned buttons for the car's driving modes. There's also a new Maserati double dial clock at the centre of the dashboard. 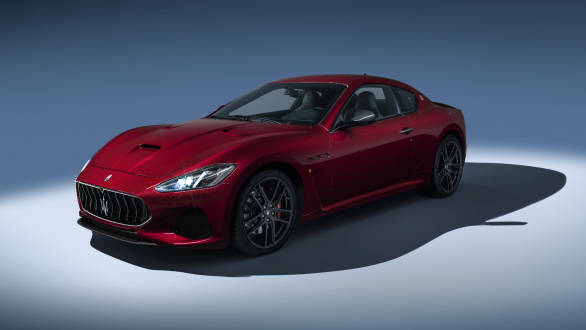 Mechanically, the GranTurismo remains unchanged, with a naturally aspirated 4.7-litre V8 engine, hand-crafted by Ferrari in Maranello, mated to a six-speed ZF transmission. The car produces 460PS at 7,000rpm and 520Nm peak torque at 4,750rpm.